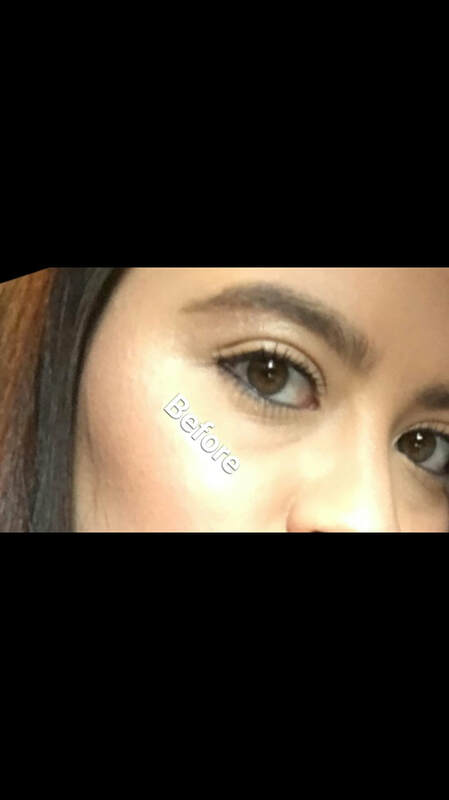 Make Sure your Las Tech Is License! Aplying eyelashes refers to applying any natural or synthetic to an individual's natural eyelashes. This practice may be known as eye tabbing or eyelash extensions. This service require a cosmetology or esthetics license. 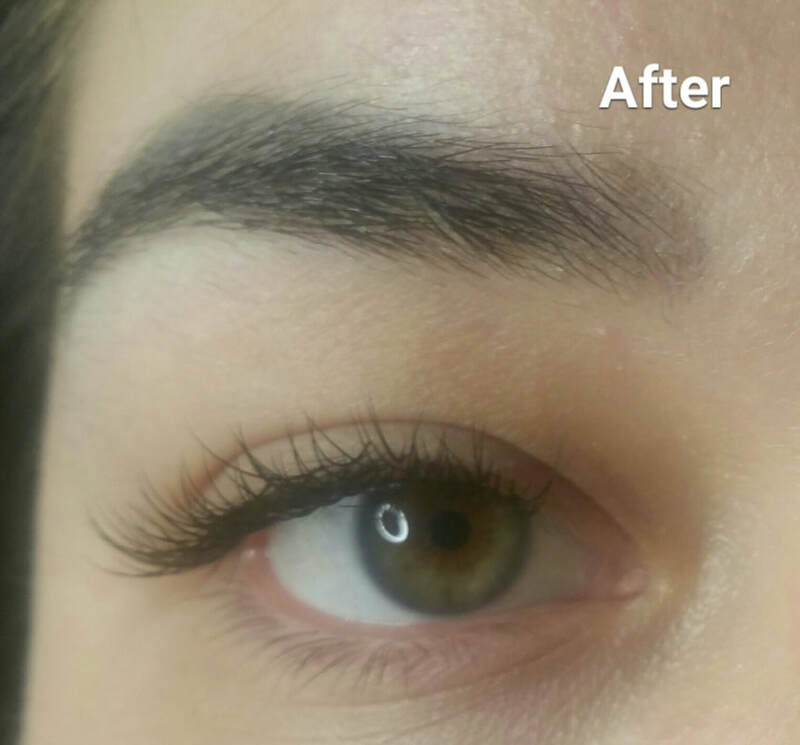 The average person has 90-120 natural lashes per eye. 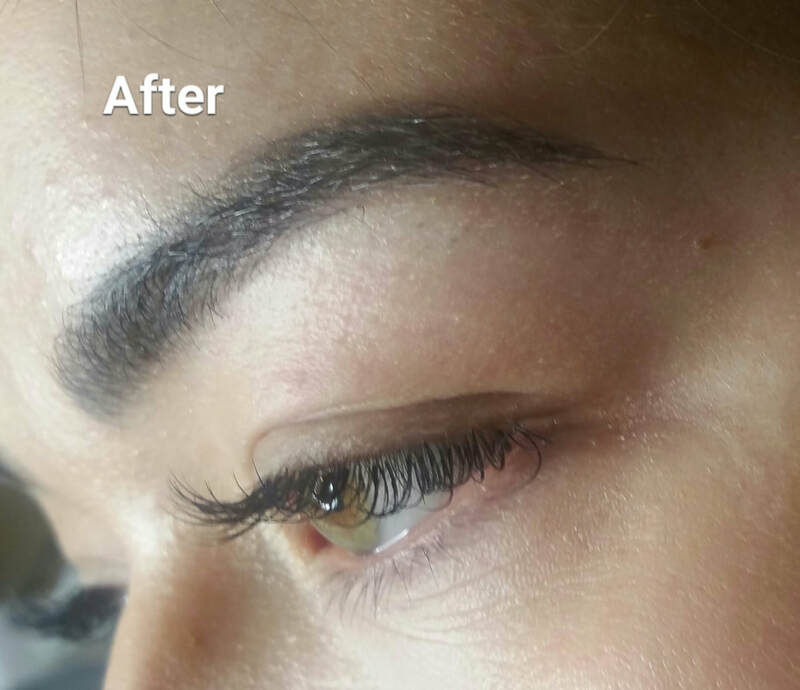 Lash fills should be done every 2-3 weeks to keep your lashes looking full & Beautiful. 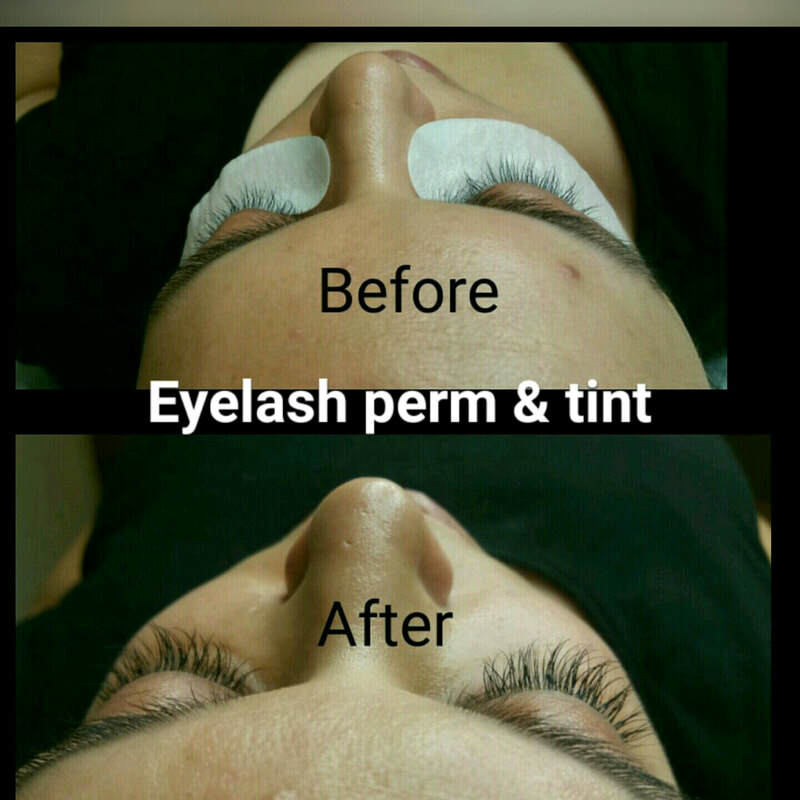 Eye Lash Extensions will give you more than just great looking lashes. 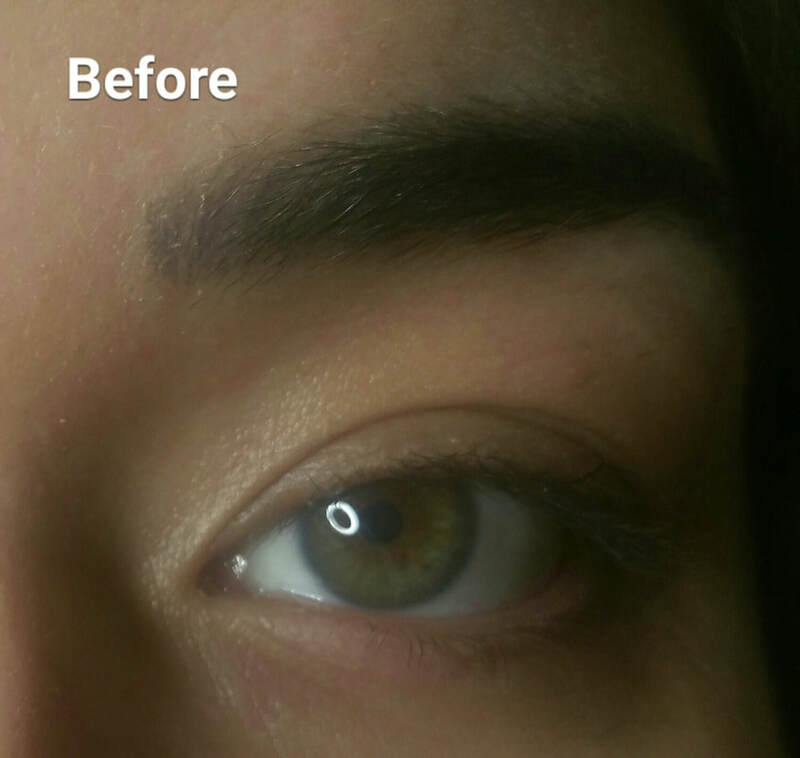 Applied correctly they can improve facial features, open up tired looking eyes and boost your overall confidence. 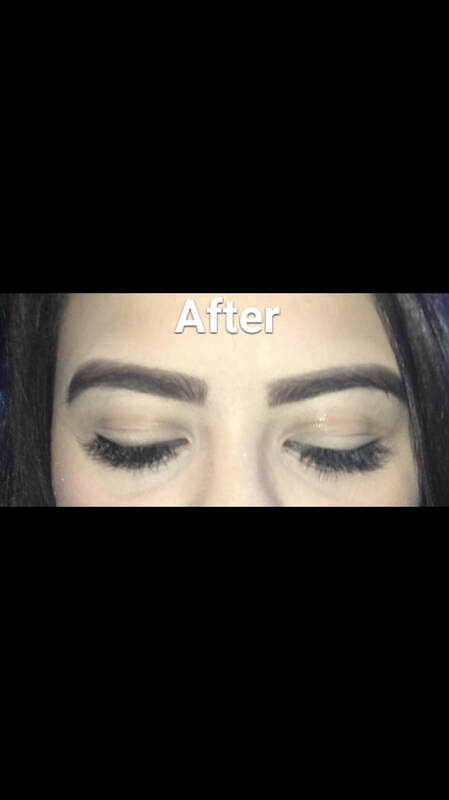 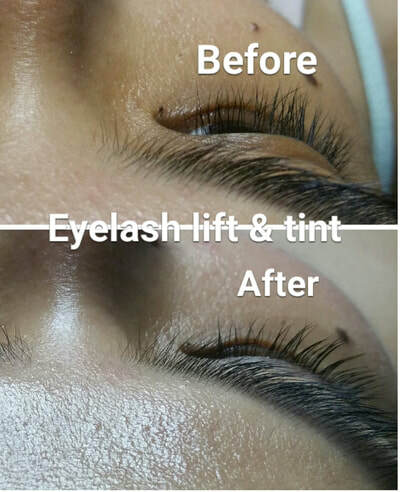 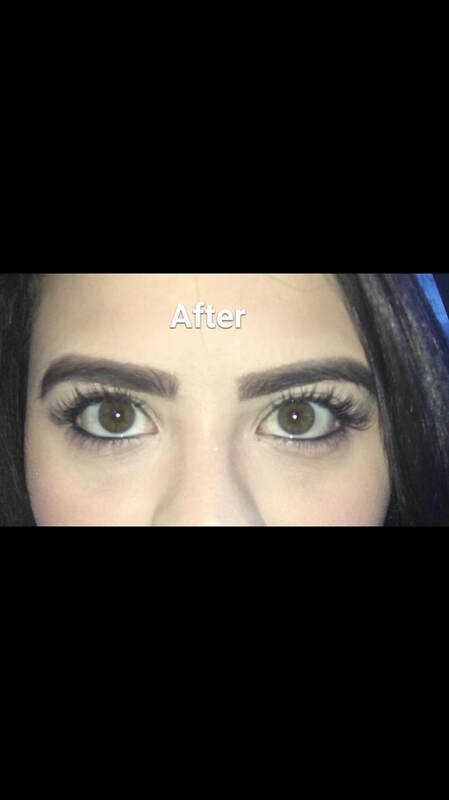 On our initial appointment free advise will be given, we will then decide on the length and style of lashes that would best suit your eye and facial features. once applied you will be left with the eye catching and striking look sought after by all. 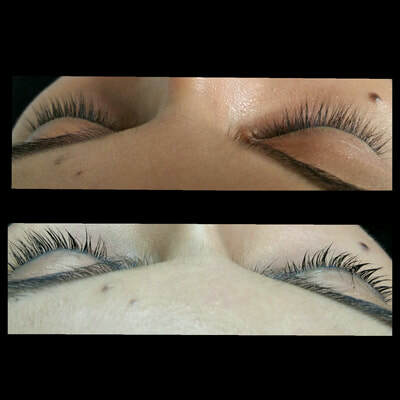 Is a perming Method that it is safer,more effective than traditional eyelash perms. The lash lift last up to 8 weeks and comes in three different levels of 'lift. 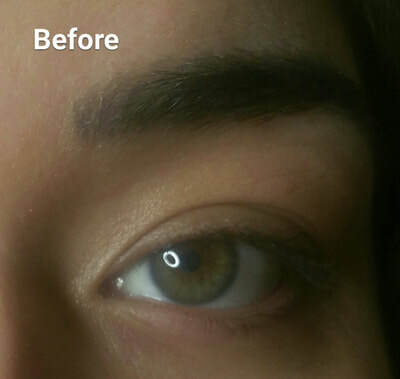 The process uses cream based solutions for optimal safety.